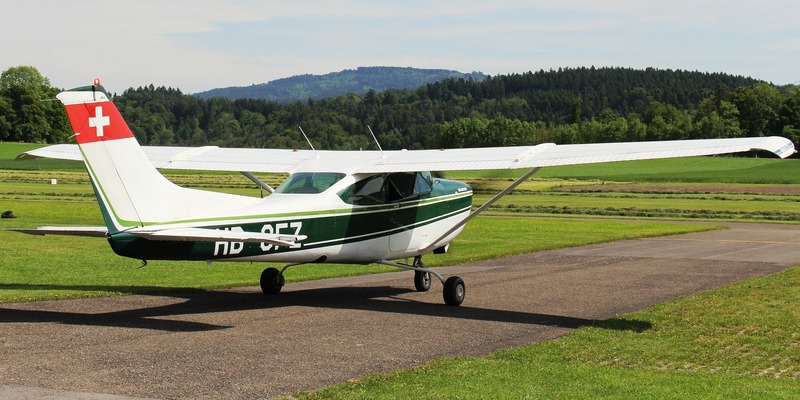 Cessna 172R – Cessnas are one of the most popular small aircraft on the market today, and if you are in the market for one you’re in luck, because we have one Cessna 172R in stock that’s been full restored and given a clean bill of health by our inspection teams. You’re more than welcome to visit out store and check the aircraft yourself. Price is $250,000, but it’s negotiable. Diamond DA40 – Diamond DA40 is one of the most popular modern small aircraft and it is deemed as a direct competitor of the previously mentioned Cessna 172R. Unlike Cessna 172 which has a long established tradition which dates back to early 50s, Diamonds are relatively new to the scene. They have a slightly more modernized look and components, but in a lot of ways they are similar to Cessna 172R. 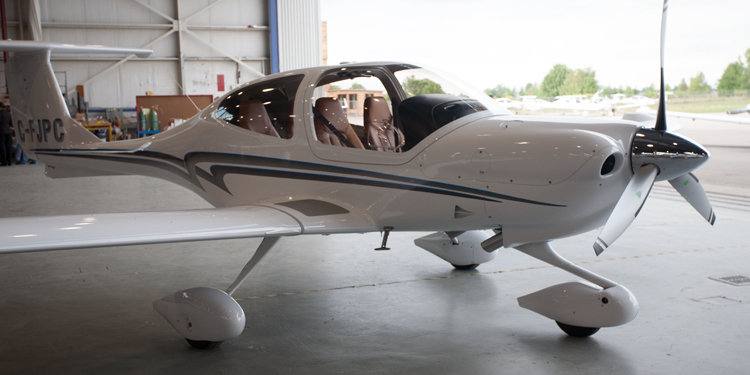 If you want to know more about our Diamond DA40, get in touch with our team. 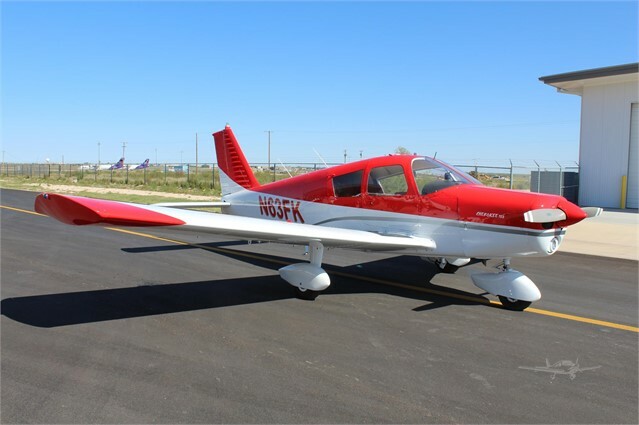 Piper Cheeroke – last of the aircraft that we have currently up for sale is Piper Cheeroke. This is another oldtimer which was very similar in popularity to Cessna 172R, only Pipers never really gained as much traction as Cessnas 172R did. This Piper was fully restored by us and everything is working to the T. To find out more about this little guy or to schedule a look-see, call, write or come to our shop directly.